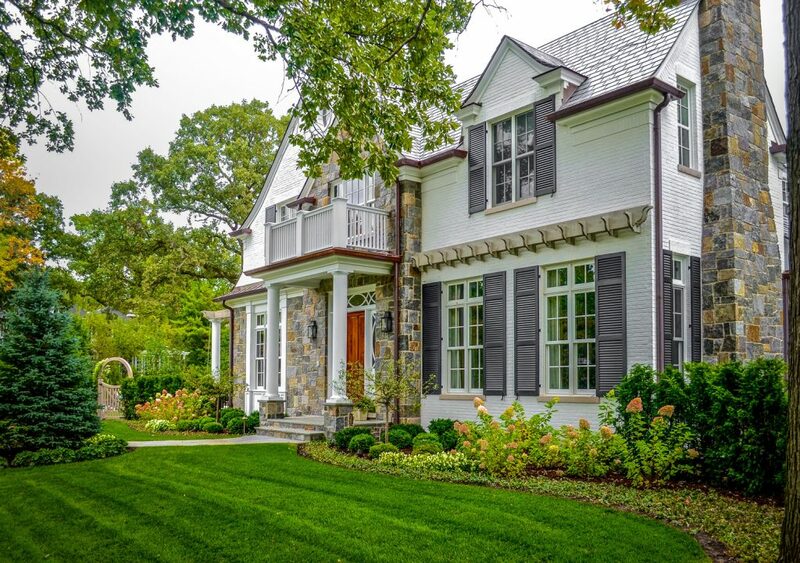 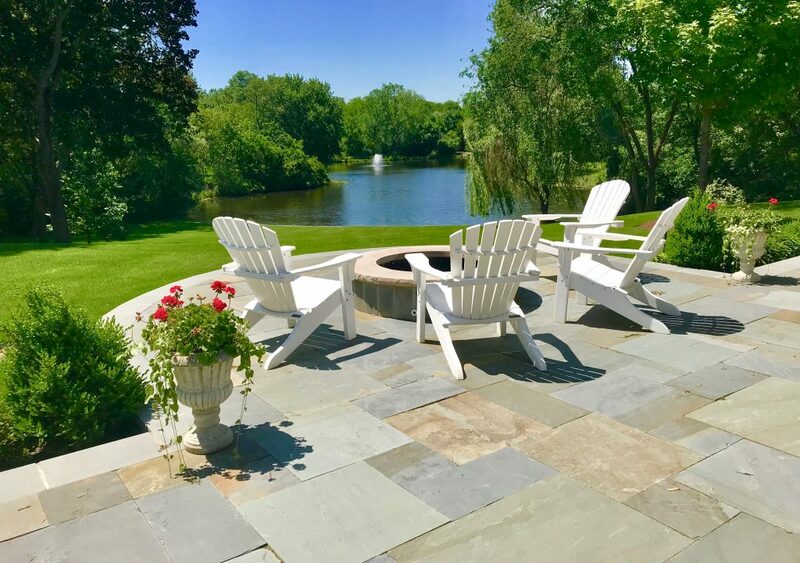 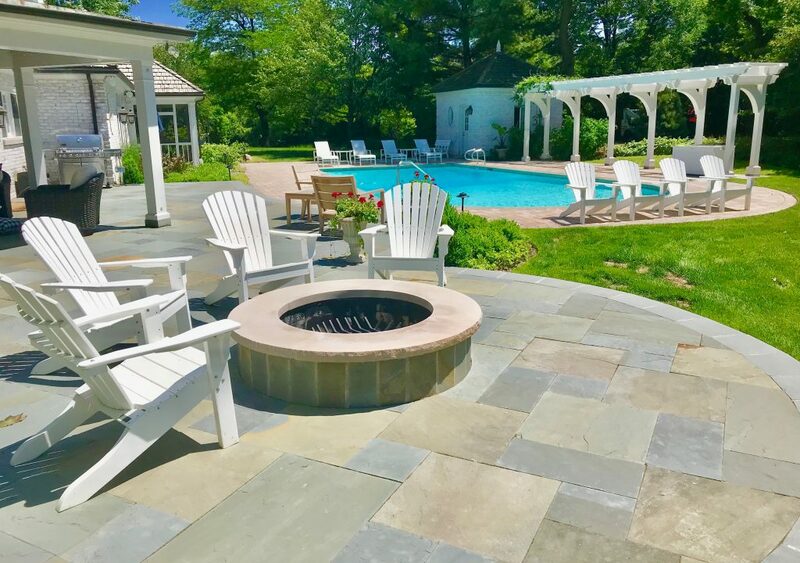 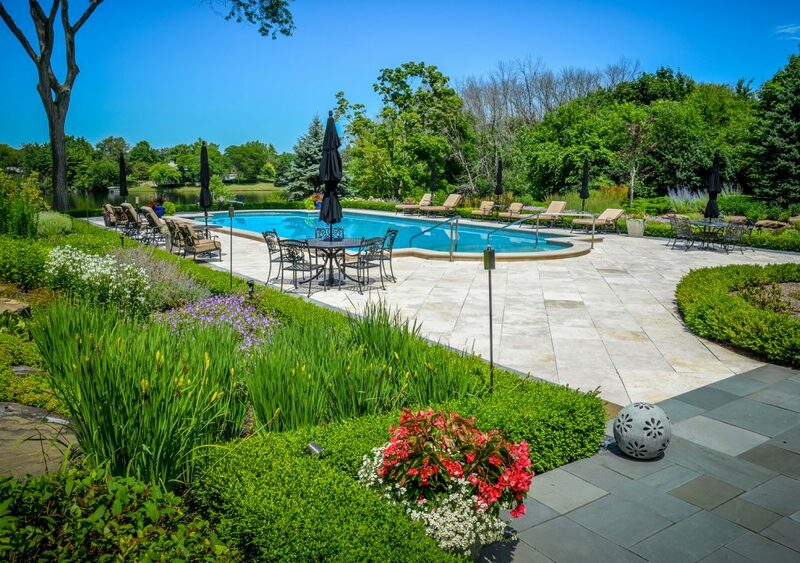 For over 40 years Doering Landscape has been providing professional award winning Landscape Design, Landscape Maintenance and Landscape Construction Services. 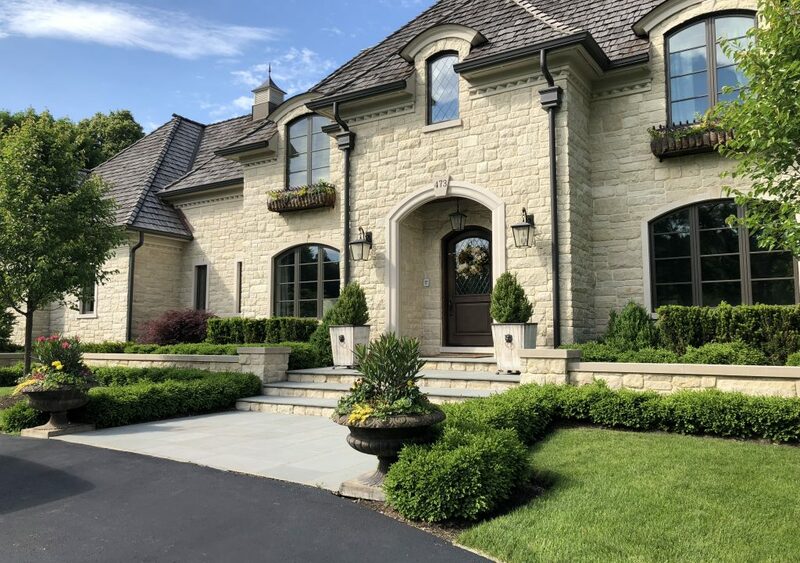 The professional staff at Doering Landscape takes great pride in creating landscape solutions to fit the needs and lifestyles of our clients. 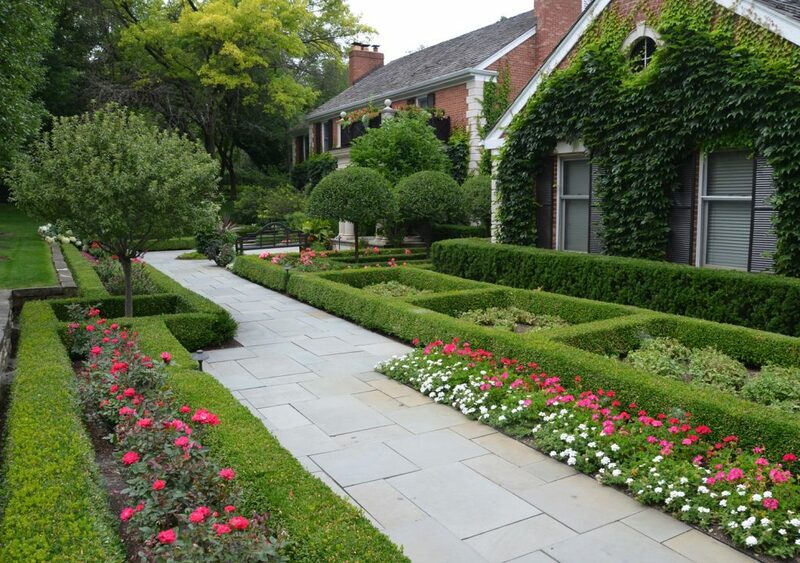 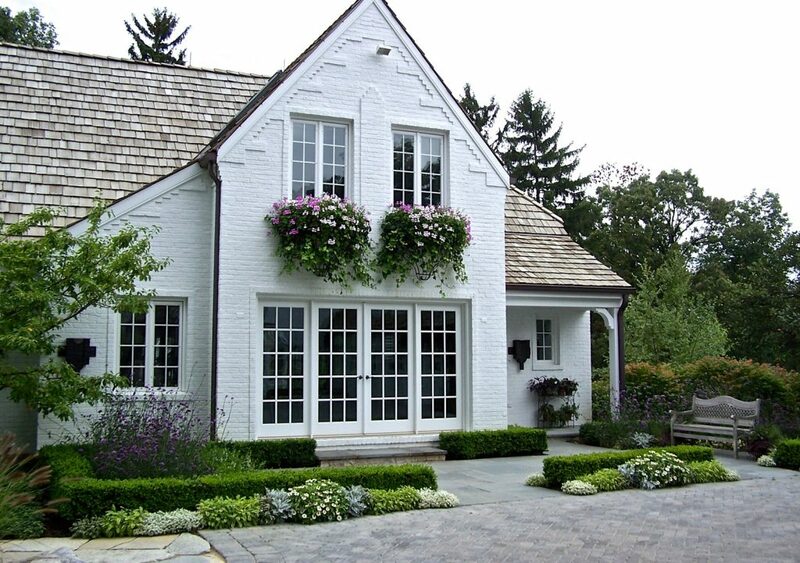 Our goal at Doering Landscape is to serve our clients by achieving maximum value in every service we provide. 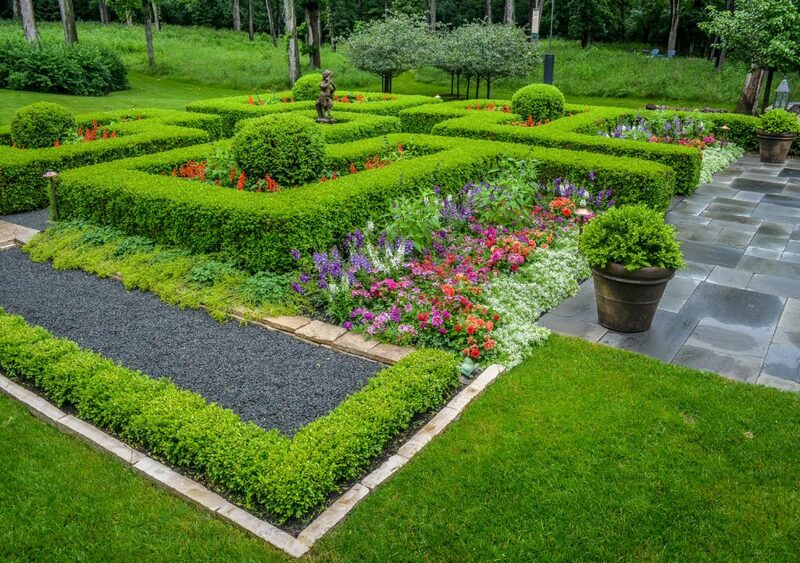 As our customer, you can be assured that you will receive the finest combination of creative design, quality materials and highly trained personnel in the landscape industry. 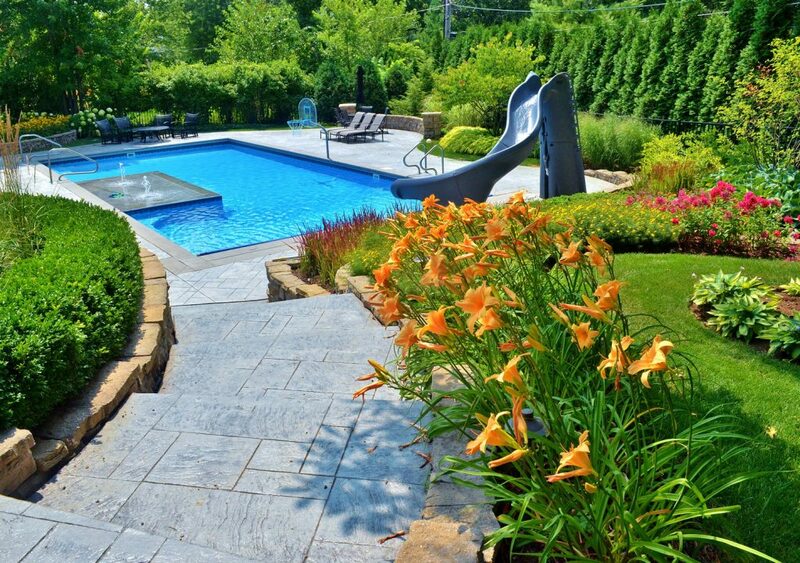 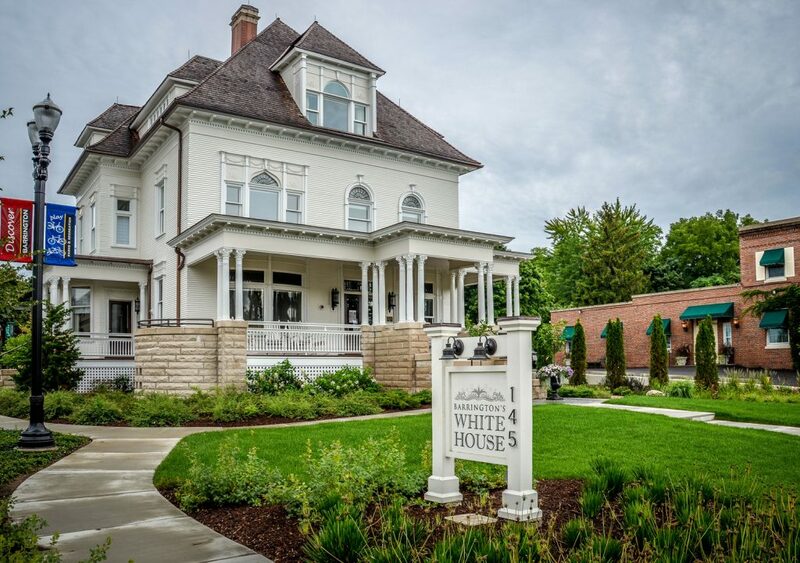 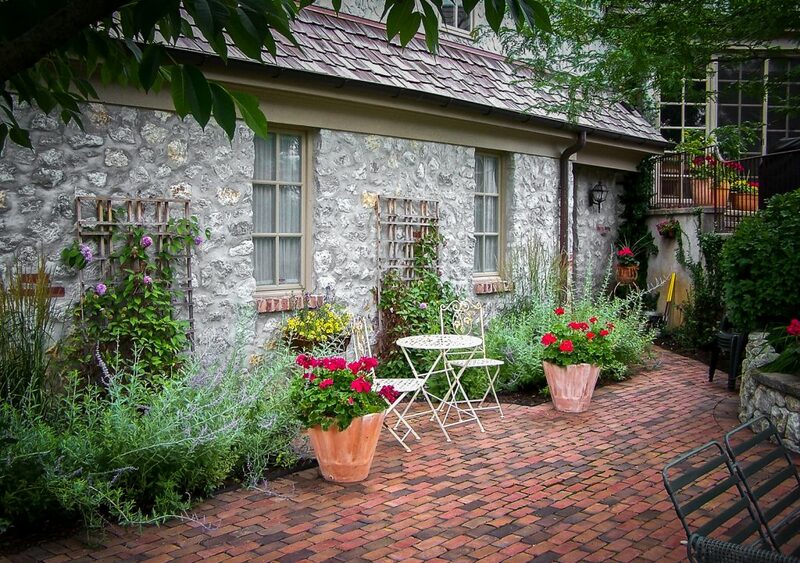 We invite you to experience the difference that Doering Landscape can provide for you!